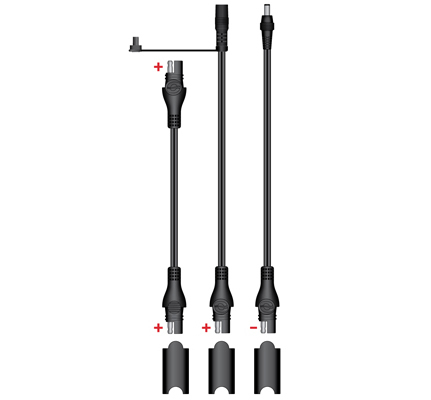 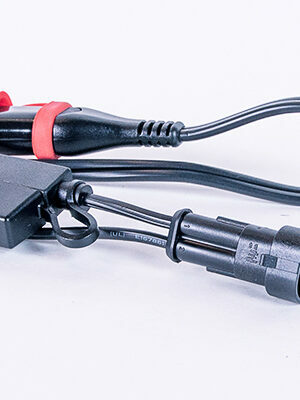 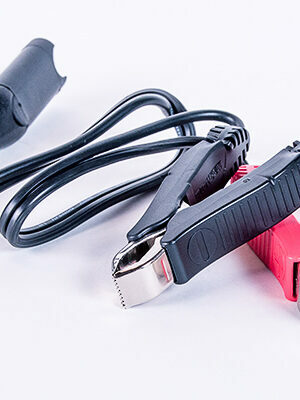 SKU: O67 Category: Cables Brands: Optimate. 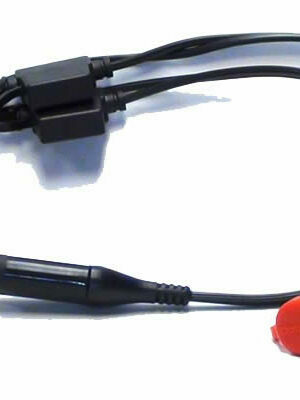 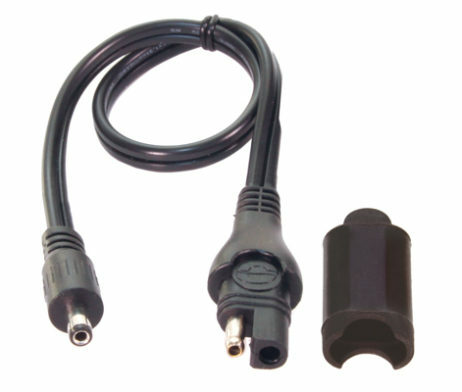 Industry standard 2-pin SAE connector, with in-line seal. 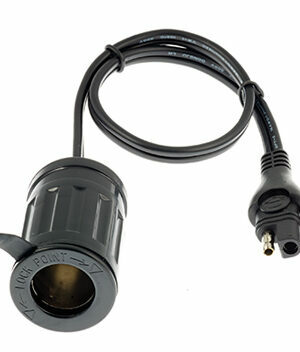 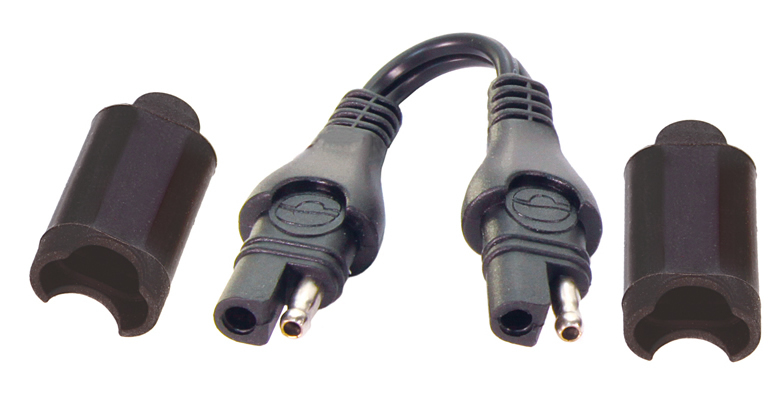 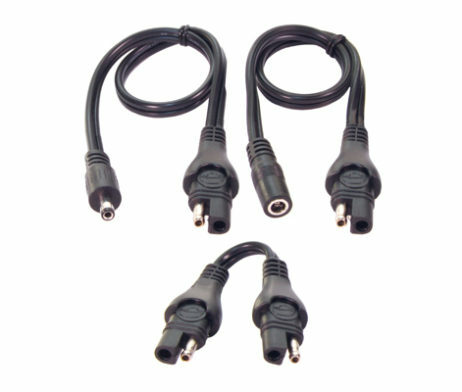 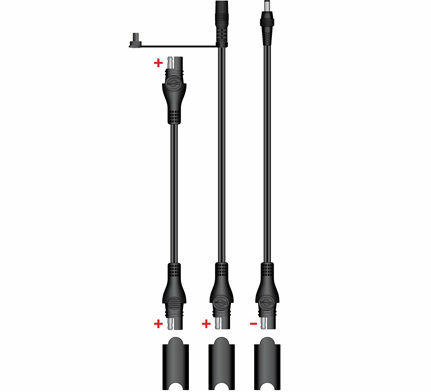 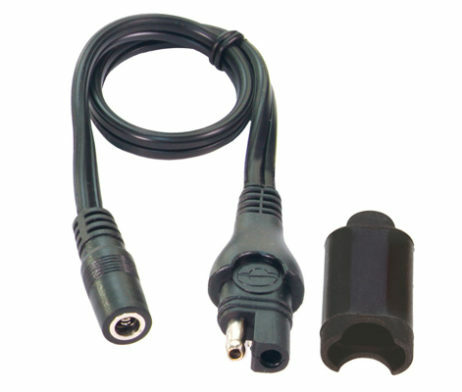 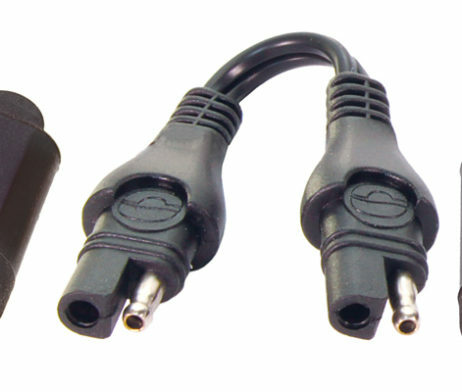 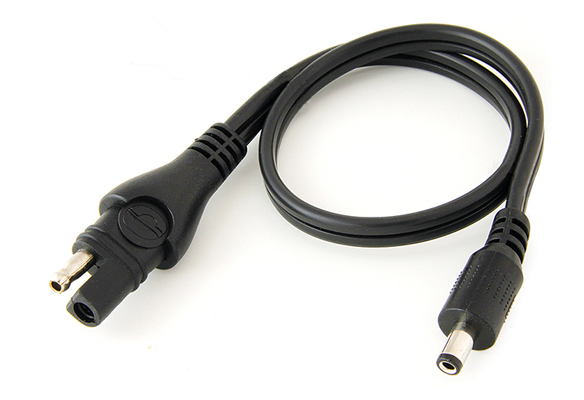 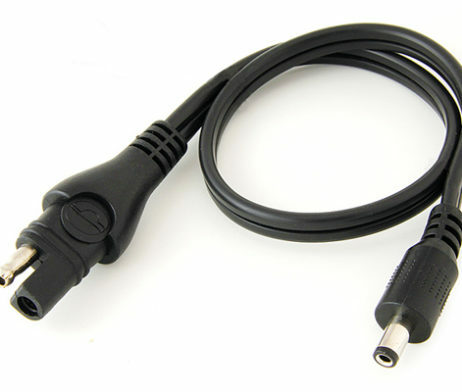 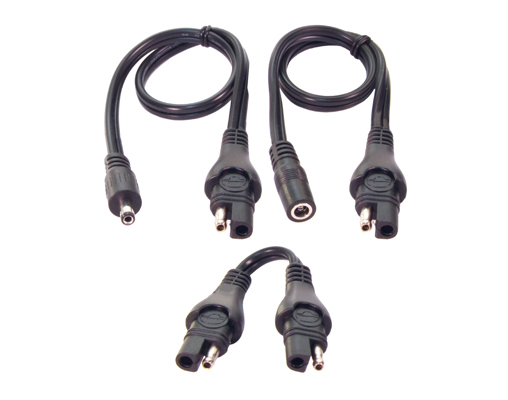 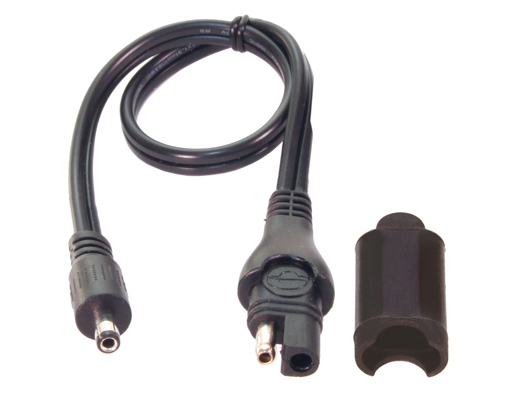 DC co-axial Ø5.5×2.5mm plug and socket, with in-line seals. 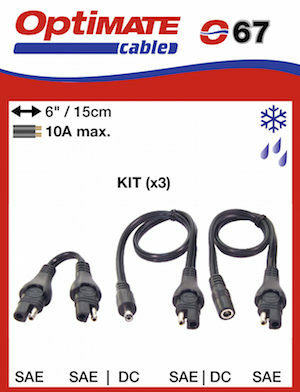 -40°C very low temperature use; remains flexible at ‘below freezing’ temperatures.